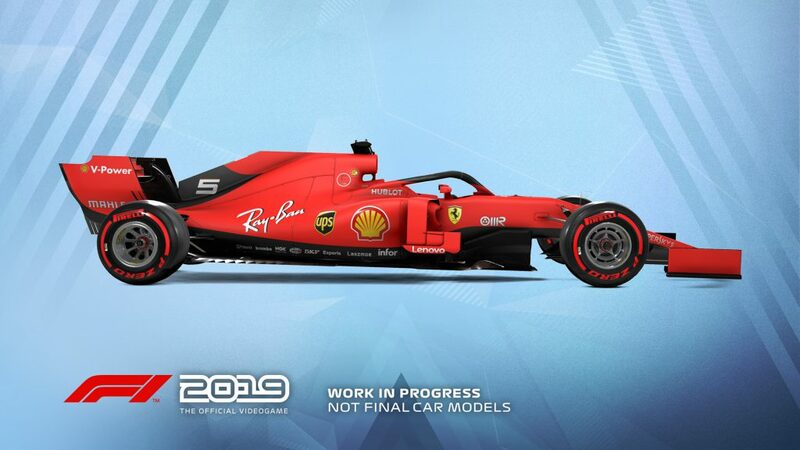 In a surprise announcement by Codemasters, F1 2019 was announced and a release date set of 28th June 2019, that is a full two months ahead of when its previous F1 games were released in a year. Fans are extremely happy because it gives them more time within the current Formula 1 season to play as is out on the track. The game is said to have been in development for nearly two years, so we're expecting to see some big developments from F1 2018 which in itself was a brilliant game. Codemasters have stated that this game is "the most ambitious release in the franchise history" and will launch on the PS4, Xbox One (including Xbox One X) and of course PC on the date announced above. Codemasters have already announced a new mode for the game in its multiplayer setting whereby you will be able to get into a 2019 regulation car that is specifically designed in collaboration with the sports technical team, headed up by F1 technical legends Ross Brawn, Managing Director of Motorsport and Pat Symonds. The car you can race in multiplayer will come with a range of livery designs and Codemasters will be announcing more updates on this soon. 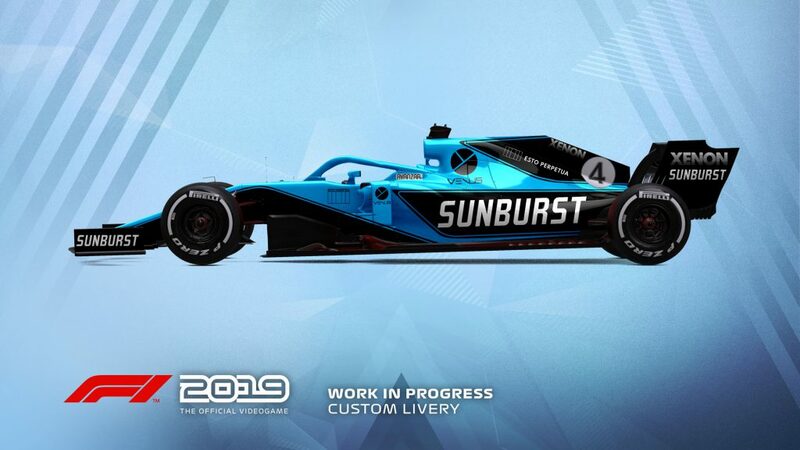 "The exciting collaboration with Ross Brawn and Pat Symonds has created new levels of player personalisation in F1® 2019 through the inclusion of the new regulation car" said Lee Mather, F1® 2019 Game Director at Codemasters.